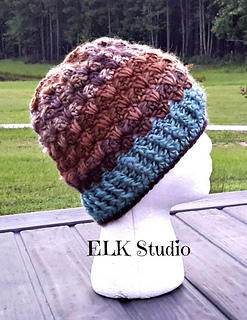 If you loved crocheting the Lookin’ Lovely cowl, the matching beanie is the perfect added accessory. 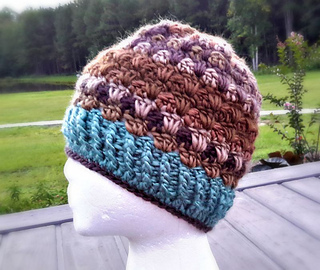 It’s a quick and fun project using the Landscape yarn by Lion Brand. The variety of colors really allows your personality to shine!